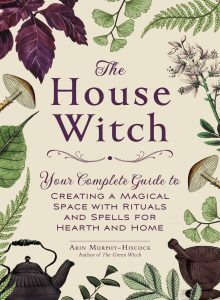 Everything you need to know to create your very own “sacred space”-perfect for practicing home-based witchcraft including spells, rituals, herbalism, and more!-from the author of The Green Witch. Call upon the kitchen gods and goddesses. Produce hearth-based arts and crafts.